SUFFOLK, Va. — A Virginia man has pleaded guilty to attempting to provide material support to the barbaric Islamic group known as ISIS, which identifies itself as the Islamic State of Iraq and Syria. 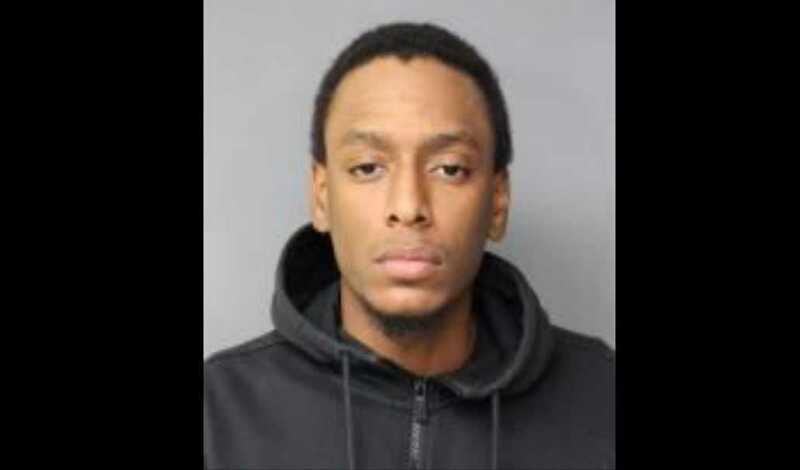 Lionel Nelson Williams, 27, of Suffolk, entered the guilty plea on Wednesday after accepting a deal that would put him behind bars for 20 years. He still will appear for a sentencing hearing on Dec. 20. As previously reported, according to an affidavit posted online by the U.S. Department of Justice, Williams had posted material favorable of ISIS to Facebook and ordered an AK-47 the day after the Dec. 2015 San Bernardino massacre. “It’s time for me to take a stand. I stand with #Dawlah,” he also wrote in March 2016, referring to the Islamic State. In conducting an investigation, an undercover FBI agent friended Williams on Facebook and advised that the two might be able to meet up. “I can’t wait for the day that the black flag of Islam exists all over Maryland, D.C., Virginia, and Chicago,” Williams allegedly told the agent. A month later, another agent met with Williams, who advised that he supports attacks on “hard targets,” and that if he were to personally carry out an attack, it would be on someone who could fight back. The government believes this means police or military forces. Williams also reportedly advised the agent that if he were to carry out an attack that resulted in his death, he wasn’t sure if it would be considered a “martyrdom operation” or suicide because he wondered whether his intentions were “pure.” He stated that a possible marriage arrangement might ensure his purity and thus his worthiness to be considered a martyr. Neither Williams’ attorneys or the federal government have commented on Wednesday’s plea agreement. As previously reported, just last month, a Kansas man was sentenced to 30 years in prison for plotting to detonate a bomb on a U.S. military base. John Booker, Jr., 22, of Topeka, had pleaded guilty in February 2016 to one count each of attempted use of a weapon of mass destruction and attempted destruction of government property by fire or explosion. He admitted that he had been plotting to detonate a car bomb at Fort Riley in a jihad suicide mission motivated by a desire to help ISIS.